Hello there interwebs! I need some ideas for a Touhou cosplay that I plan on wearing. I'm a beginner cosplayer, with no experience what-so-ever with a sewing machine or needle. 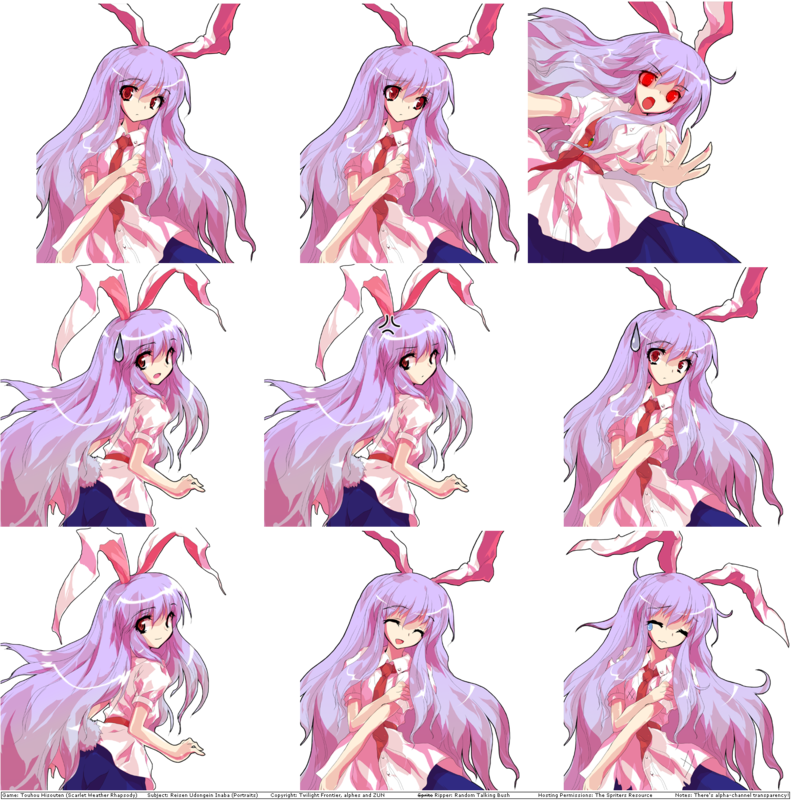 My current obsession would be the computer game Touhou project, and I would like to know if anyone has any ideas on what character would be the easiest or the cheapest in make in about two weeks time. Thanks for any ideas!